On the Australian political agenda since 1984, high-speed rail has oft seemed like a pipe-dream kicked around by politicians favouring short-term praise over long-term solutions. According to Philip Laird in a recent article in The Conversation, an estimated $125 million has been thrown into high-speed rail feasibility studies since 1984 - all to little effect. As such, it's difficult to receive new announcements, research and funding promises with any level of seriousness. 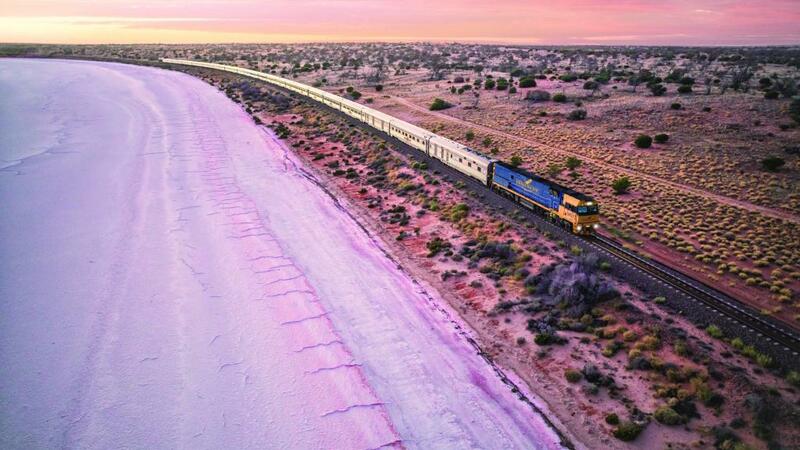 Despite the fatigue, the rhetoric continues and this year private group CLARA (Consolidated Land and Rail Australia) is putting it's hat in the ring. Their ambitious plan proposes the establishment of three new cities between Sydney and Canberra, with a rail link that could reduce the journey from around 5 hours to just 48 minutes. This would have trains running at speeds of 430km/h. The utopian vision would be funded by a "private based value capture model", with some government support. CLARA CEO Nick Cleary said that much of the finance would be found in Asia, investors who are interested in the value creation from the new cities. "We’ve secured land in those regions on which to build our cities. When we turn that land from agricultural land to high-value residential, retail, commercial and industrial land — the value created from that is ample enough to give us the resources to offset the capital costs of the large scale infrastructure. This is the high-speed rail, but also the major infrastructure in each of our cities,” Mr Cleary said. “Each of our cities will have a capital investment of around $3 billion to provide major infrastructure such as water systems, waste systems, sporting facilities, arts and culture, emergency services, medical services and schools." According to Mr Cleary the cities, each with a residential capacity of 400,000, would support between 5000 and 10,000 jobs before the first residents even move in. Assuming approval is granted, construction on the Sydney-Canberra route could begin by 2021, with Mr Cleary hoping to have the cities operational by 2026. Prime Minister Malcolm Turnball has expressed keen interest in the concept but approval may be a while off yet.